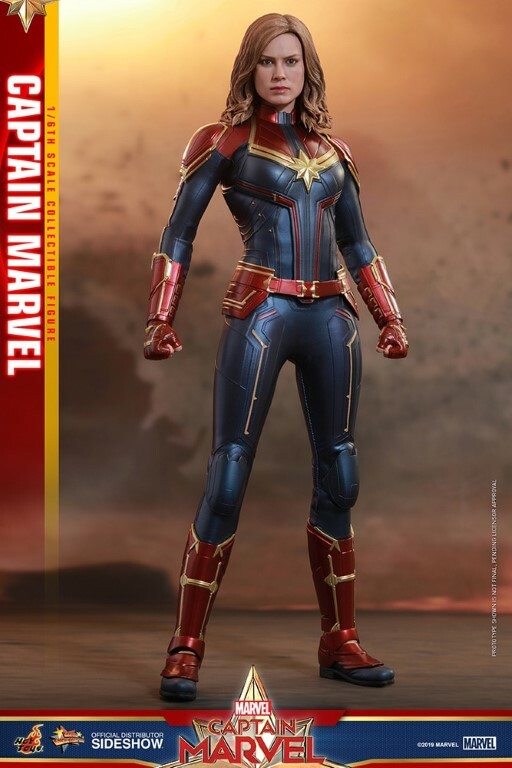 One of the most anticipated movies of 2019, Captain Marvel is getting ready for her close-up! 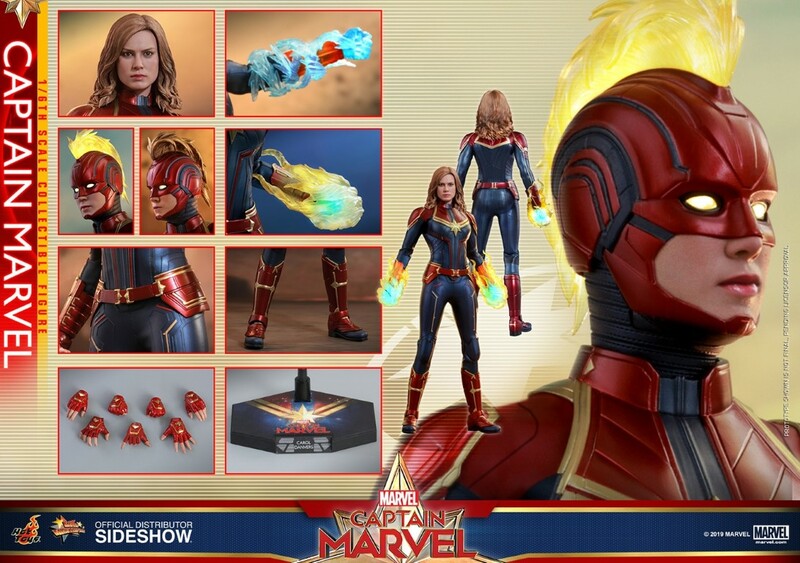 The film follows an Earth-trained pilot Carol Danvers a.k.a. 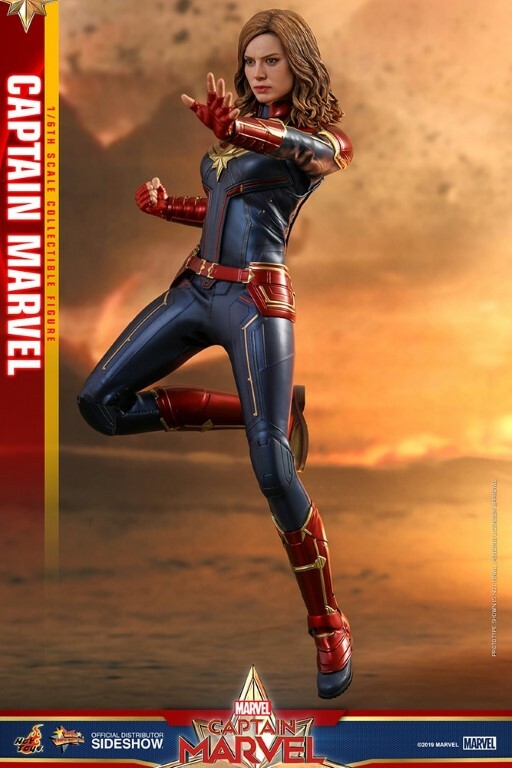 Captain Marvel, a powerful hero with strong sense of duty and honor. 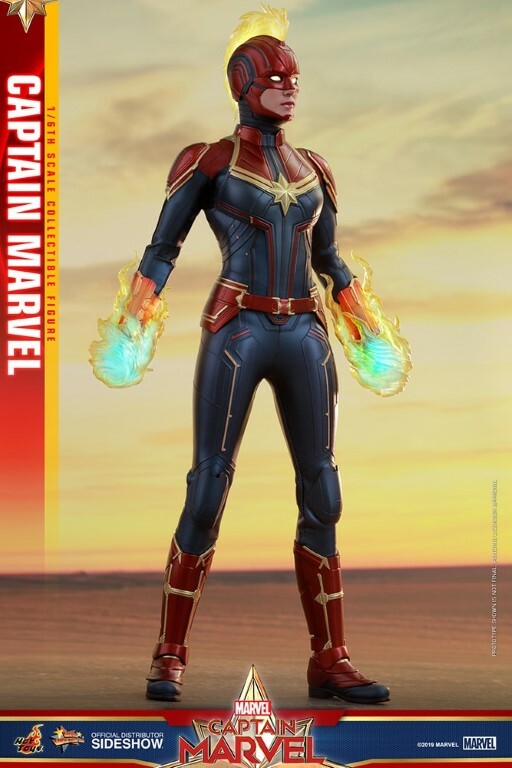 In the middle of a galactic war between two alien races, she protects the Earth from extraterrestrial threats with her unimaginable ability. 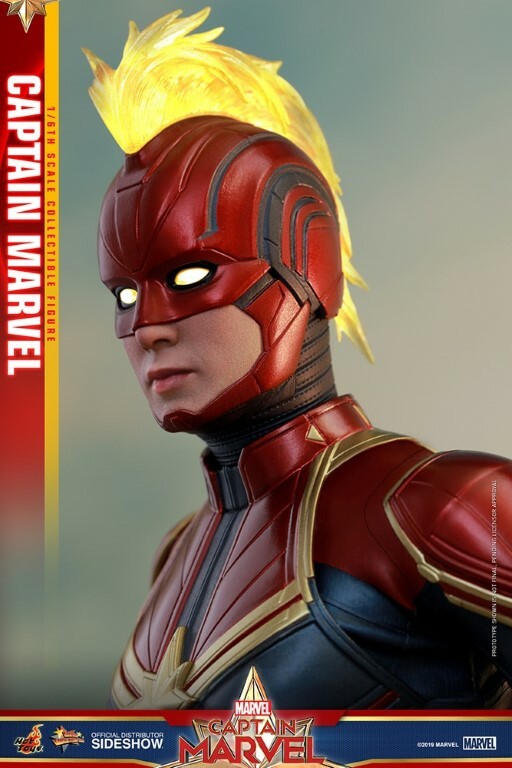 Given immense popularity of the character, Hot Toys is proud to introduce Captain Marvel 1:6th scale collectible figure prior to the epic release.